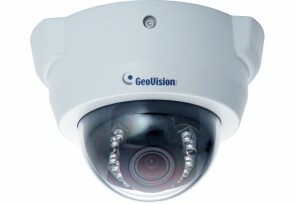 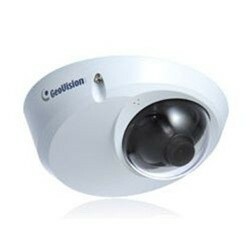 The Geovision GV-MFD110 is a mini fixed indoor dome IP camera that supports 1.3 megapixel resolution. 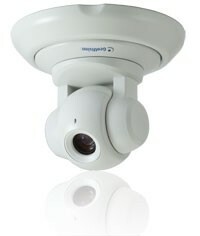 IP megapixel cameras provides detail that can not be achieved by analog surveillance cameras. 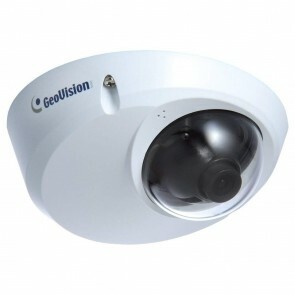 The GV-IP Camera 1.3M features a 1.3 megapixel CMOS sensor that delivers support high resolution surveillance video quality. 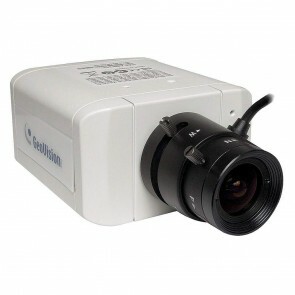 Through the use of progressive scan CMOS sensor, this camera is able to reproduce smooth video images of even fast moving objects without any pixilation or delay. 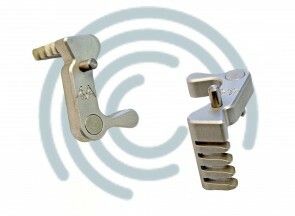 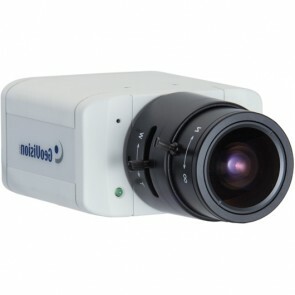 The 1280 x 960 resolution support is 4 times higher resolution than conventional VGA/ D1 cameras. 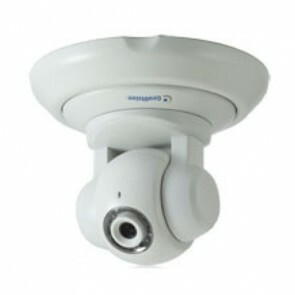 The GV-IP Camera 1.3M allows users to monitor critical areas with greater detail than ever and to digitally zoom in without distortion. 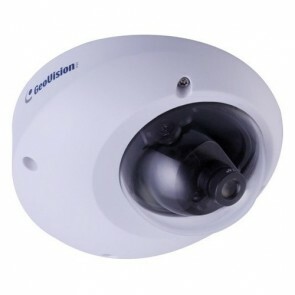 This dome IP camera supports dual video stream and has built in compliant Power-over-Ethernet (PoE) support which simplifies the cabling.